507 pages. Charles Knight is the editor. 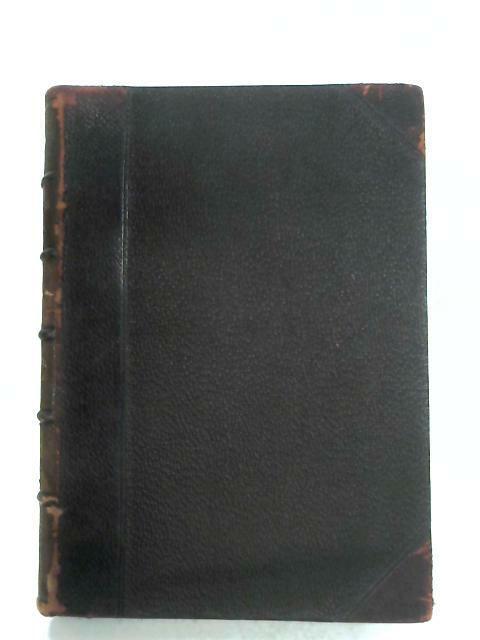 Half bound leather with gilt lettering. Contains illustrated pages. Marbled text block trim. Mostly clean pages with light tanning throughout. Ex libris insert on front paste-down, with rubbing and a couple of tiny nicks to text block edges. Some minor dog-eared corners. Water marks to rear endpapers, with occasional finger marking to page edges. Moderate tanning along spine and board edges. Noticeable rub wear to surfaces and edges with crushing to spine ends and bumps to scuffed corners.